Many people get discouraged by learning because of the time it takes to learn something new or the over complication of the learning process. We specifically design our materials to make learning fun and easy as possible. The courses and games on this site are made for the most basic uses of essential oils and what they are used for. So whether your just a beginner or an expert needing a refresher our material is helpful for both. 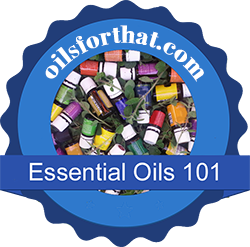 Currently we have 28 different essential oils lessons and will be adding more in the future. Each course can be retaken as many times as you like. Each completion of a course will earn badges that will be awarded and can be shared with friends. Get discounts for our products and updates on new courses and training material. Invite friends and interact with them. Our learning system will allow you the option to share your knowledge and statistics on herbtrainer with them.